It’s Spring (even though it didn’t feel like it the other day, I was freezing!)! And that means Spring Cleaning! 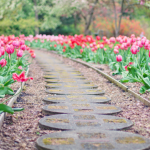 You might start groaning at the thought of it, or you might be like me and be running through all of the exciting projects that are just waiting for you. Like washing the walls. Don’t look at me like I’m crazy! Washing the walls with a bit of scented water is one of my favorite “chores”. Because of my anxiety and depression, I haven’t always had a good experience with cleaning. I used to get so overwhelmed that I’d usually put on blinders and ignore it until I got to the point where I couldn’t. See The Impossible Thing. I transformed cleaning into something I do to calm myself down instead of something that makes me anxious. 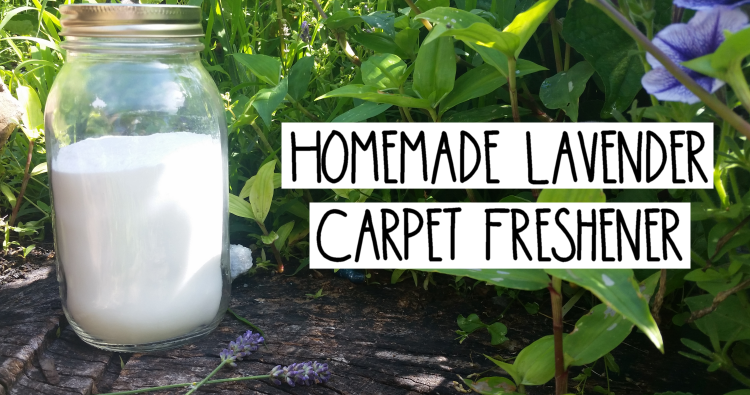 I love it and get so excited about buying new cleaning supplies every Spring. It’s become a way to honor myself and my life and create a loving and nourishing space for myself. It’s become self-care. My home space is my place of safety and comfort and the more I fall in love with myself, the more my surroundings become a priority. I want my outside space to be a reflection of my inside space. 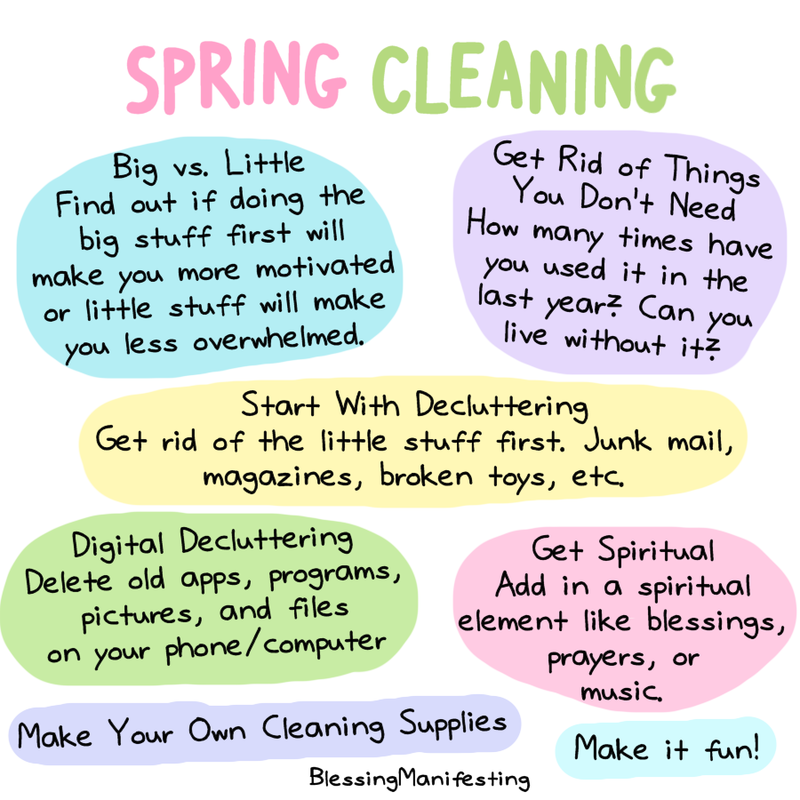 I want to share with you some ideas and tips on how to start Spring Cleaning on a good note! Some people will tell you to tackle the big tasks and get them out of the way and others will tell you to start small and work your way up to the big stuff. I say, figure out which strategy will work for you. You know yourself better than I do! I tend to do better when I start with the big projects first. For example, cleaning out closets or rearranging cabinets gives me that sense of accomplishment and pride to push me through the little projects afterward. But if you get overwhelmed easily then start on those little projects and make small steps toward the bigger ones. It’s all about knowing yourself. I recommend starting in the room that you spend the most time in. Give it a good spring cleaning and if you’re able, some new decoration. See how that simple act makes such a big difference. I found my weakness and that’s houseplants. Surrounding myself with them feels like completing a missing piece of myself. It’s amazing what a big impact little changes can have! Get rid of things you don’t need. When I moved a few years ago, I got rid of a lot of stuff, and I can’t tell you how good it felt. It’s hard to let go of stuff, especially when you’ve had it for a long time. Ask yourself these questions: Do you really need it? Are you really going to use it? How many times have you used it in the last year? Five years? Can you live without it? If it’s something sentimental are you able to hold that memory without keeping the item? Is it worth it? Let go of letters and mementos from past relationships, if those relationships weren’t nourishing to you. Let go of those things that you plan on fixing or using someday but you just never get around to it. Donate the stuff you don’t have a use for! If you have a lot of stuff, think about selling it and then using that money to put back into your house. Surround yourself with things that make you feel good. Sometimes all you need is a good round of decluttering to make your home sparkle. Go through each room and get rid of broken toys, organize books and magazines, get rid of that pile of junk mail, or organize your dvds. If you’re bad at organization, check out Pinterest for great and creative ideas. Beating the clutter is half the battle. Get new wallpapers or backgrounds for a fresh new look. I believe with my whole heart that energies linger in our homes and we need to cleanse our homes of negative energies every now and then. It’s good to have a nice atmosphere, a clean atmosphere, and that’s where sacred space clearing comes in. The best way to do this (for me) is to open every window in the house and let in the fresh air. Then I use a smudge stick (which is usually a bundle of sage and/or other herbs) or my favorite incense to go around the house, letting the smoke cleanse the space. Sage is purifying and the smoke from the sage cleanses the energies of your home. You can also cleanse the energies with sound, especially drumming, it breaks up the energy, and prayer works too! I definitely notice a difference afterward. I love listening to music from the 90s, super loudly, while I clean. Pick songs you know the words to so you can have a karaoke contest with yourself. It keeps your mind off of that overwhelming feeling. When I do dishes I like to prop up my phone or Kindle on the counter and watch Bob’s Burgers while I do dishes. I don’t concentrate on the dishes, I focus on watching tv. I’ve reached the point where cleaning can actually help reduce my anxiety. I also love getting new cleaning supplies, maybe it’s just getting older, but there’s something so satisfying about new sponges and mop-heads. To keep up with your cleaning – make it into a daily ritual. You will reach a point where you start doing things on autopilot. Get home from work, clean out litter boxes, vacuum, clean off the coffee table, take out trash, do laundry if needed, rinse and repeat. Instead of something you have to force yourself to do, it becomes a part of your daily life. To get to this magical point, you have to add it into your day. Come up with a daily routine that is sustainable for you. What’s your best Spring Cleaning tip? What’s Your Song for 2017? Next Post Breathe. 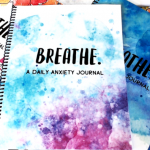 My Anxiety Workbook, is HERE!